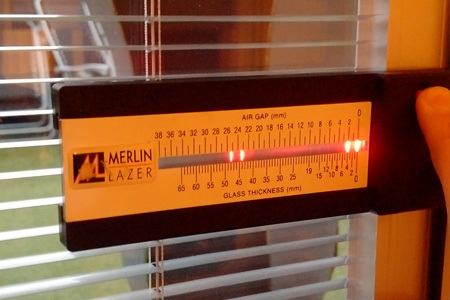 MJ Glazing Repairs was founded to bridge the gap in the forever growing Double Glazing industry. We noticed lots of Double Glazing companies are selling new windows and doors to people that have perfectly acceptable existing double glazed windows. Over time parts do break; hinges, handles, locks and the Glass, but there was never really any correct advice on how the windows and doors can be repaired or restored, Glazing Repairs and Glass Replacements have become a very affordable alternative, we can even offer our emergency glazing services within 3 miles of our Buckhurst hill office to. 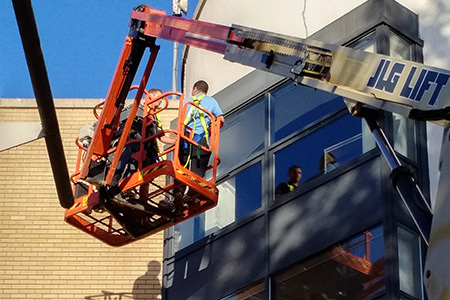 We believe in our experience that more than 90% of all Windows and doors can be repaired without having to replace them, with a simple Glass repair, Glass replacement,or Lock repair, that is exactly what we aim to achieve at MJ Glazing Repairs. Our values have never changed at MJ Glazing Repairs, and we are very proud with the reputation that we withhold throughout our local community. So give us a call today, and if we say that your windows and doors cannot be repaired, at least you have heard it from a professional and honest Double Glazing repair company.